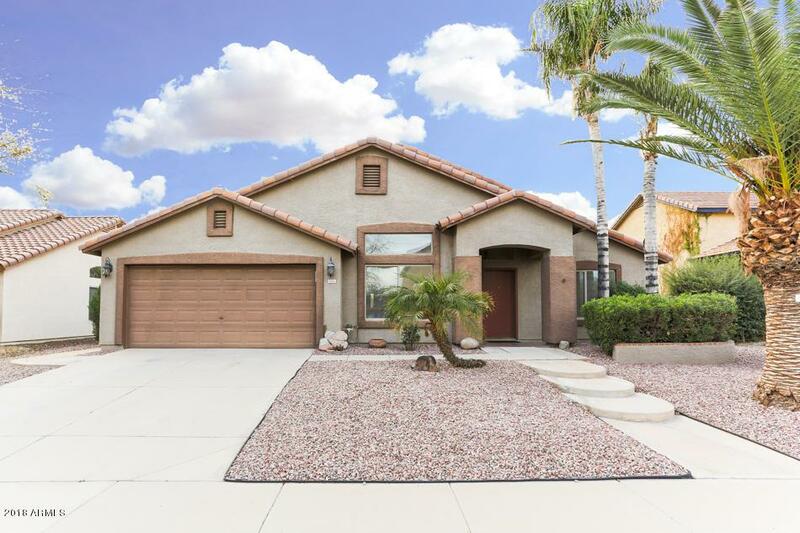 Immaculate home in Springtree, a highly sought-after community in Gilbert conveniently located & close to excellent schools, great shopping, dining, & the U.S. 60/San Tan Freeway. 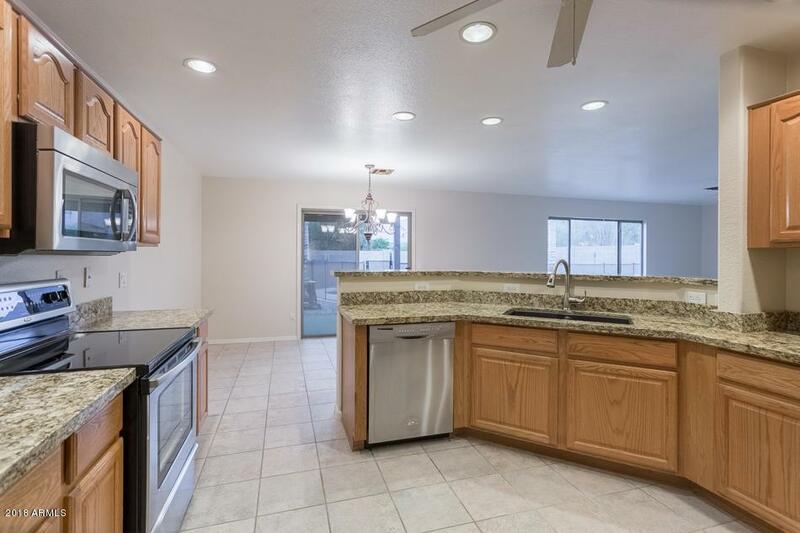 Features include 3-bedroom split w/ 2 baths w/ various areas perfect for entertaining, including an open great room-style living room & spacious family room adjacent to open kitchen & upgraded granite countertops w/ NEW stainless steel appliances, NEW carpet & NEW paint throughout. 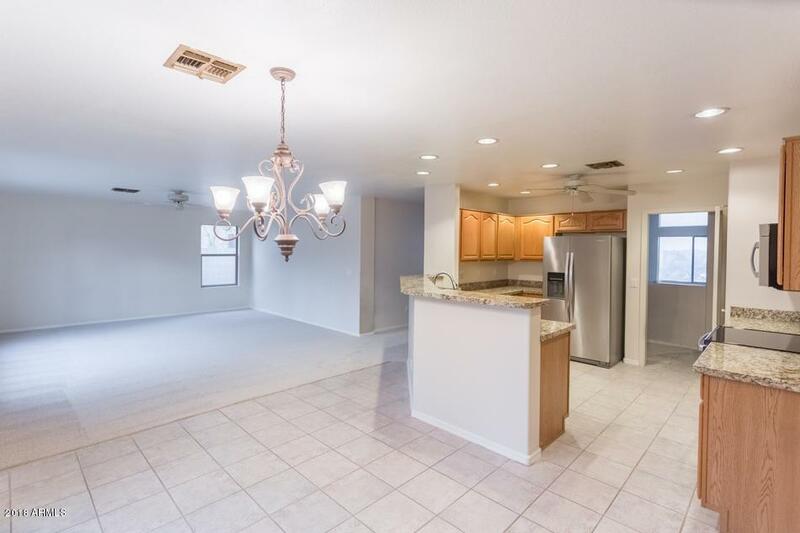 The master retreat is large & offers a private exit to the back patio, w/ master bath featuring a separate tub & shower, his & her vanities, spacious walk-in closet & new tile. 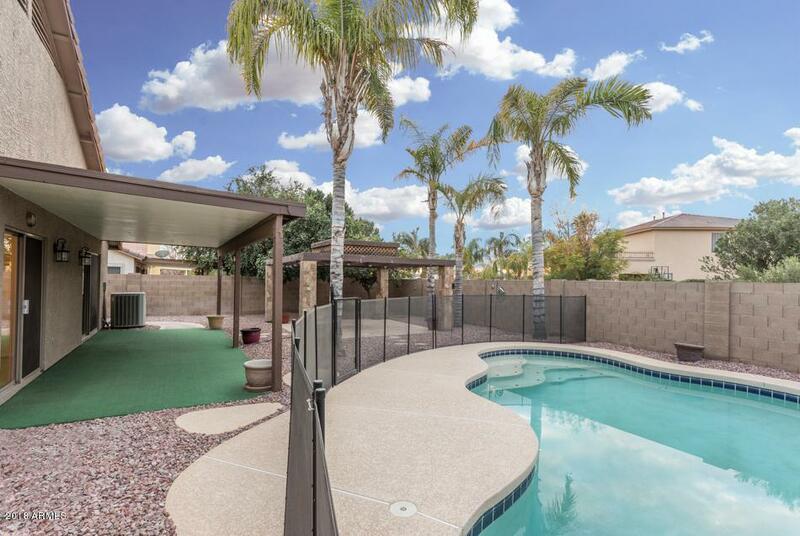 Charming & private yard w/ mature trees, large gazebo, custom water feature & an always appreciated heated pool, perfect for the summer months ahead.